Follow the RPM installation instructions. 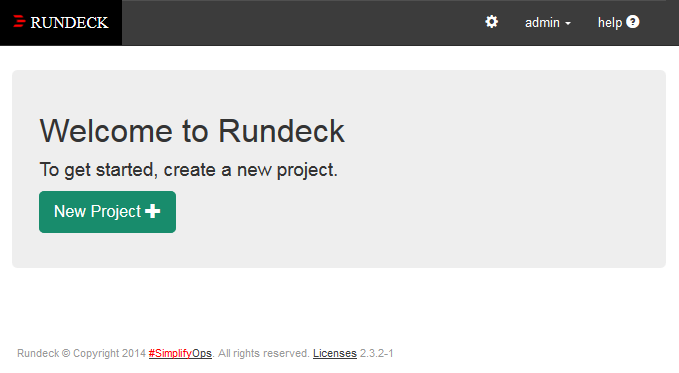 Use a web brwose to view the rundeck instance on http port 4440. The default username is 'admin' with a password of 'admin'. Put nginx in front of the web site to provide reverse proxy and TLS offload support.